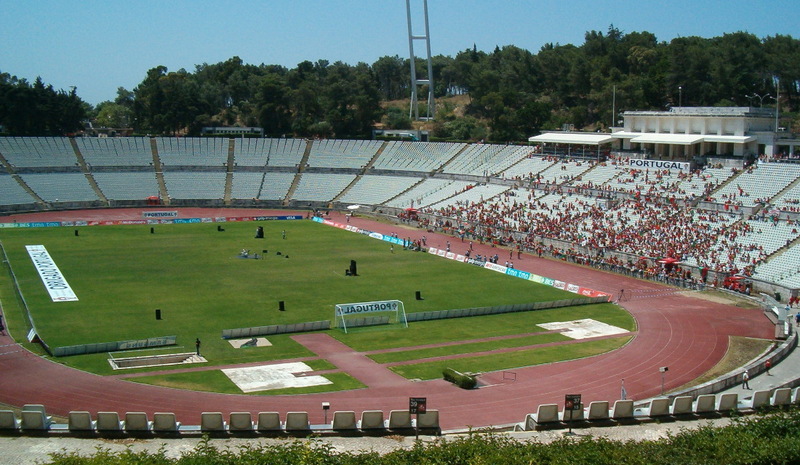 Estádio Nacional, often referred to as Jamor, is Portugal’s national stadium, though only gets used for the annual Portuguese Cup final these days. 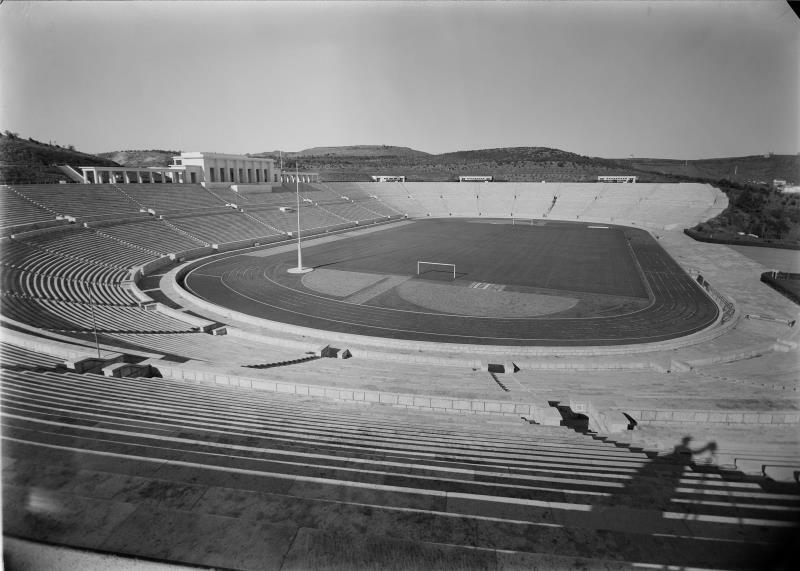 Estádio Nacional got built to provide the country with a new flagship venue for sports and other public events. Construction started in 1939 and took a total of five years. It officially opened on the 10th of June 1944. 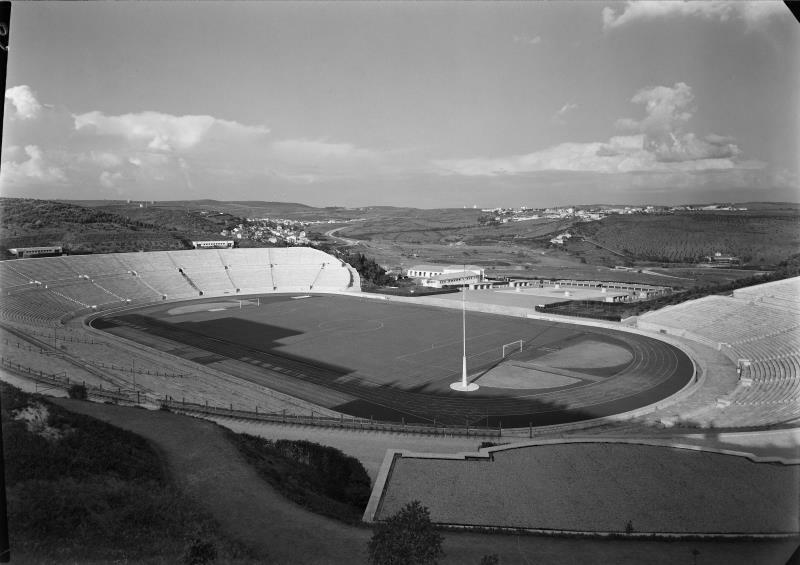 The stadium hosted its first Cup final in 1946 and has gone on to host the final up to today with only the odd diversion to Estádio das Antas or Estádio José Alvalade. In 1967, Estádio Nacional hosted the European Cup final between Celtic and Inter (2-1). The owner of the stadium, the Portuguese FA, have made tentative plans to renovate the stadium which has hardly changed since its inauguration. The status of any redevelopments is currently unknown though. 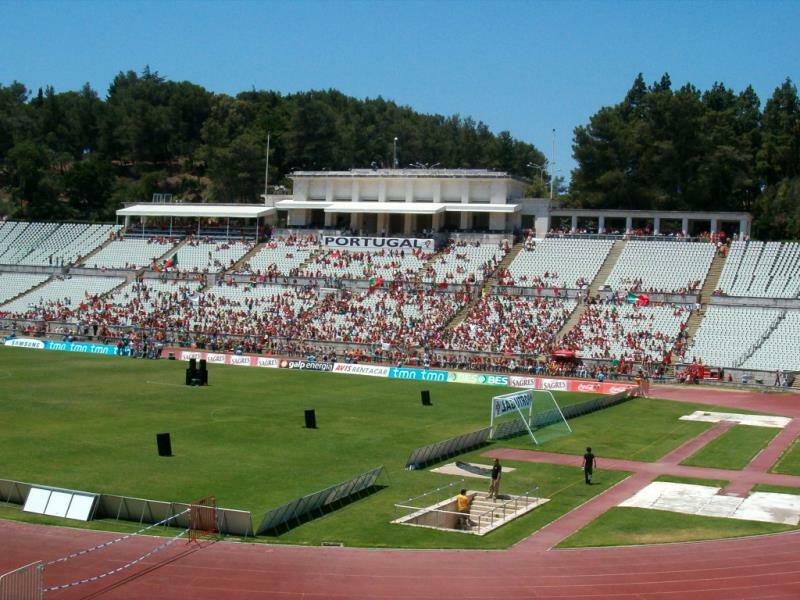 Estádio Nacional is located in the Oeiras municipality west of the city of Lisbon. It lies about 12 kilometres west of Lisbon’s historic centre, 5.5 kilometres from the Belém area, and about a kilometre inland from the Atlantic coast. The stadium can be reached with tram 776, stop Cruz Quebrada, which lies a 10 to 15-minute walk from Estádio Nacional. Take the tram from Algés, which in turn can be reached with tram 15E from Lisbon’s historic centre or Belém. An alternative is taking a train from Cais do Sodré station in Lisbon’s historic centre. Take a train to Cascais and get off at Cruz de Quebrada. Trains run regularly though make sure to take one that stops in Cruz de Quebrada as not all do. The journey only takes 8 minutes. Jamor.idesporto.pt – Official website of Centro Desportivo Nacional de Jamor. Visitlisboa.com – Official tourism website of the city of Lisbon. Carris.pt – Information on Lisbon’s bus and tram services. Cp.pt – Check train times and fares. Visited stadium on Sunday March 3rd for Belenenses fixture. Transport not a problem, got the train, then about 10 minutes walk. However, we were then directed to enter the stadium via a 5-minute walk uphill. There were very limited facilities for food and drink, and toilets fit for the 1950s. With a dry moat and an old running track between the crowd and the pitch, you are far from the action. However, the quality of football from the home team was good, Belenenses winning easily 4-0. The attendance seemed around 2-3000, all in one area, so there was little atmosphere, though the fans tried their best.